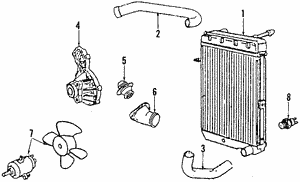 Water has to get from the radiator to the engine and back again to cool down your Volkswagen. 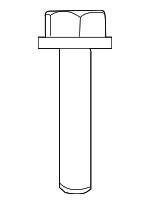 Then the cycle starts over again. 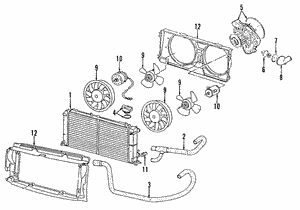 The water pump is the instrument that moves the water along the cooling system. 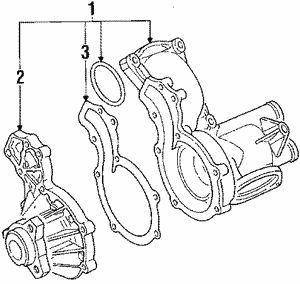 A water pump is connected to the crankshaft by a belt. 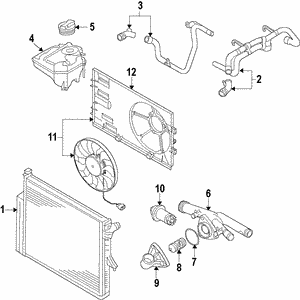 It runs whenever the engine on your Rabbit or Routan is running. 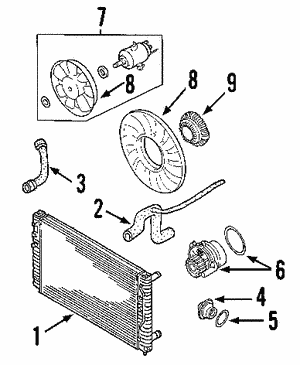 If you see the temperature in your engine starting to rise, you may have a problem with the water pump. 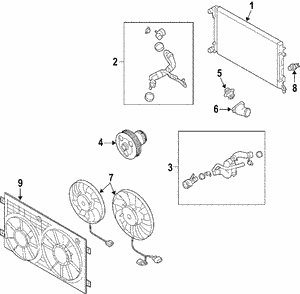 Replace any worn out water pump with a genuine OEM replacement pump. 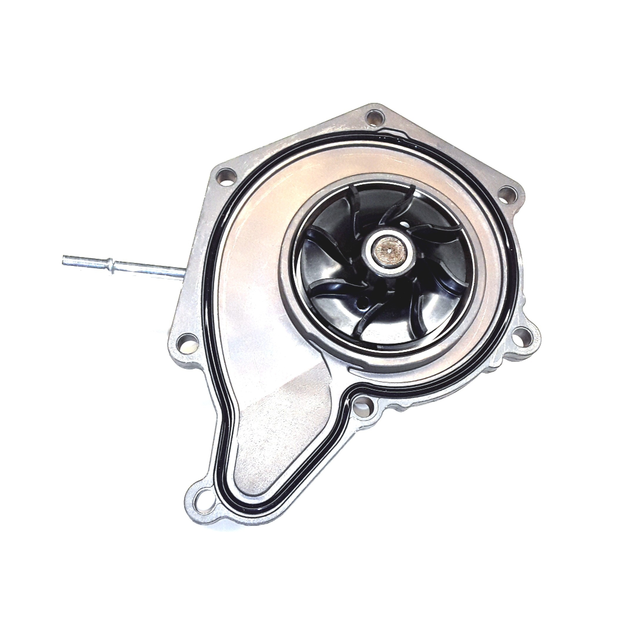 Water pumps can start to leak, can have impeller erosion or a wobbling pump shaft. 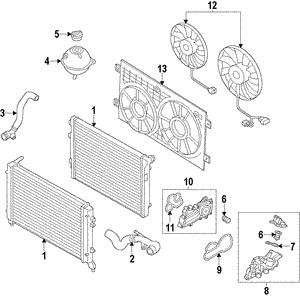 A replacement must be up to the standards of Volkswagen or it may not be able to cool the engine efficiently. 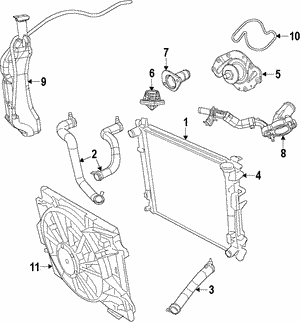 That is why we do not offer cheap aftermarket copies of OEM parts. 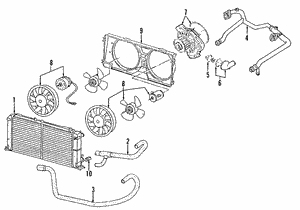 If you neglect to replace a worn out water pump, you run the risk of overheating your engine. 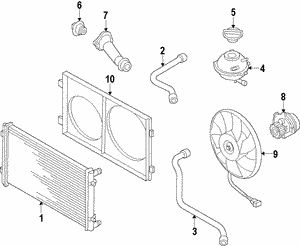 Overheating can blow out gaskets, rupture hoses and cause other damage. 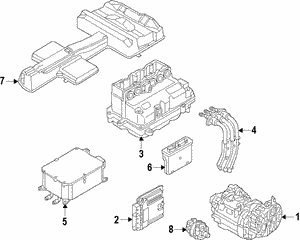 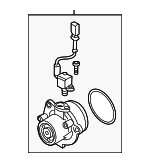 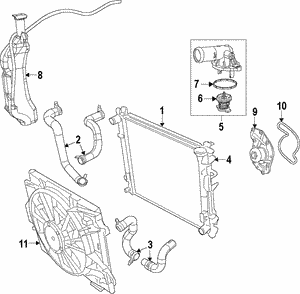 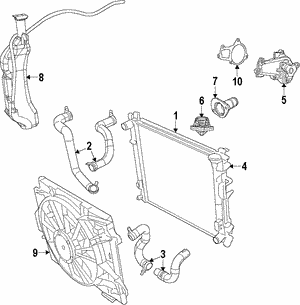 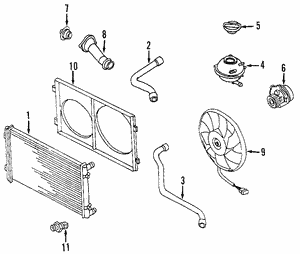 Other cooling system parts include the radiator, fan belt and fan. 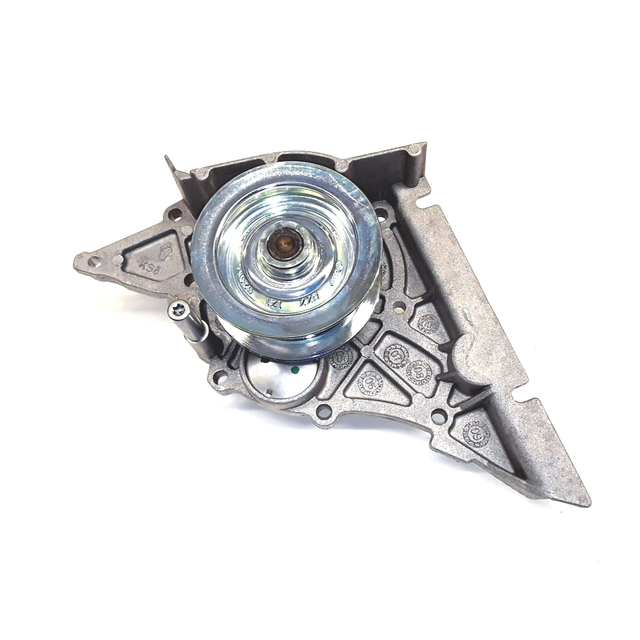 You get genuine parts from us. 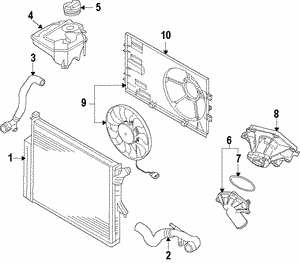 We do not carry fake or imitation parts – all parts are factory. We have a no-hassle return policy. 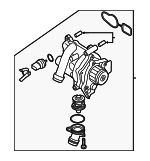 Order your replacement water pump today.